For a limited time you can get a free sample of Burberry Her Eau de Parfum from Topbox Circle. To obtain your free sample you can click the link below and complete the necessary form with your information, including email and address. Samples are limited to one per household and are available while quantities last. The sample itself is a vial sample, giving you sufficient product to wear and test out the perfume at least a few times, so it’s well worth requesting a sample. Once you have submitted your request, your can expect to receive your sample in about 2-3 weeks. Shipping may take longer depending where you live. 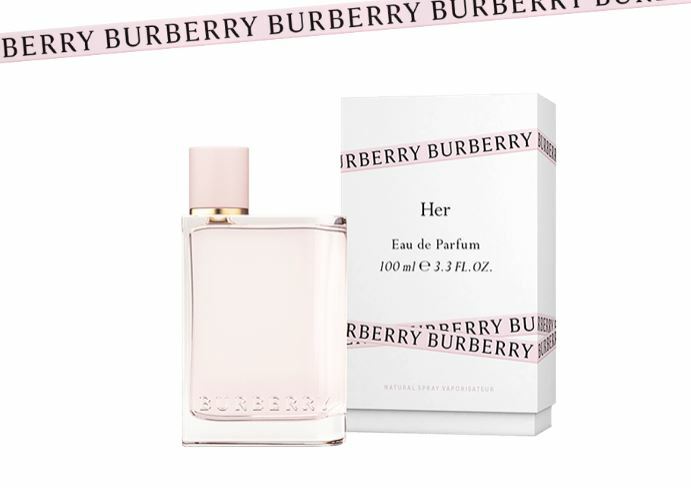 Click here to get your free sample of Burberry Her Eau de Parfum! Well it should be here in 514-442-88523i weeks.